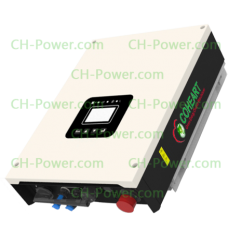 On Grid or Grid tied solar inverter must need workable Grid to run; CoHeart On-Grid inverters or Grid tie inverters have 6-year own patented topologies and structure for cooling! Online upgrading is available with WiFi module! IP65 Outdoor weather proof! Zero-export is available on request to avoid feeding surplus power to Grid than used by local loads! 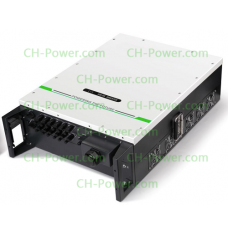 This string inverter 20kw 3phase 380V-440Vac is On Grid also known as Grid tied or Grid connected so..
On Grid,Grid Tie, Grid connected solar inverter convert solar DC power to normal AC power, then.. This string inverter 60kw 3phase 380V-440Vac is On Grid also known as Grid tied or Grid connected so.. 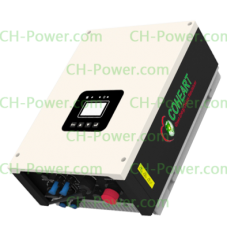 This string inverter 50kw 3phase 380V-440Vac is On Grid also known as Grid tied or Grid connected so..
On Grid also known as Grid tied inverter or Grid connected solar inverter, convert solar DC pow.. 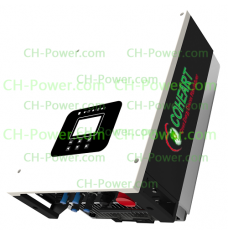 This string inverter 15kw 3phase 380V-440Vac is On Grid also known as Grid tied or Grid connected so..
On Grid or called Grid Tied Grid connect solar inverter convert solar DC power to normal AC pow.. 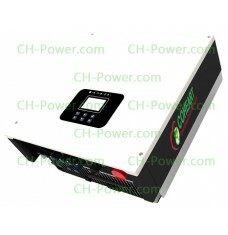 This string inverter 17kw 3phase 380V-440Vac is On Grid also known as Grid tied or Grid connected so.. 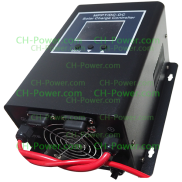 This string inverter 12kw 3phase 380V-440Vac is On Grid also known as Grid tied or Grid connected so..